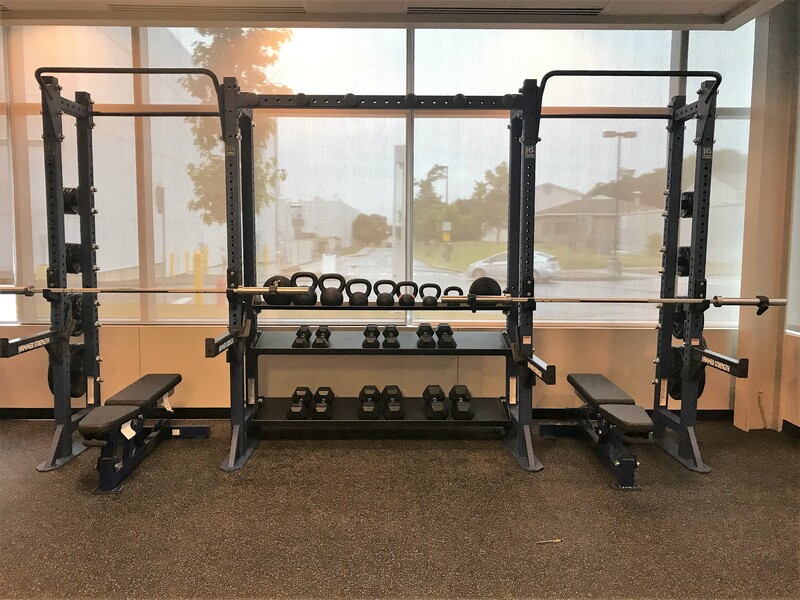 This year, Tech Valley High School is pleased to offer students and staff use of its new fitness center on-site at the school. 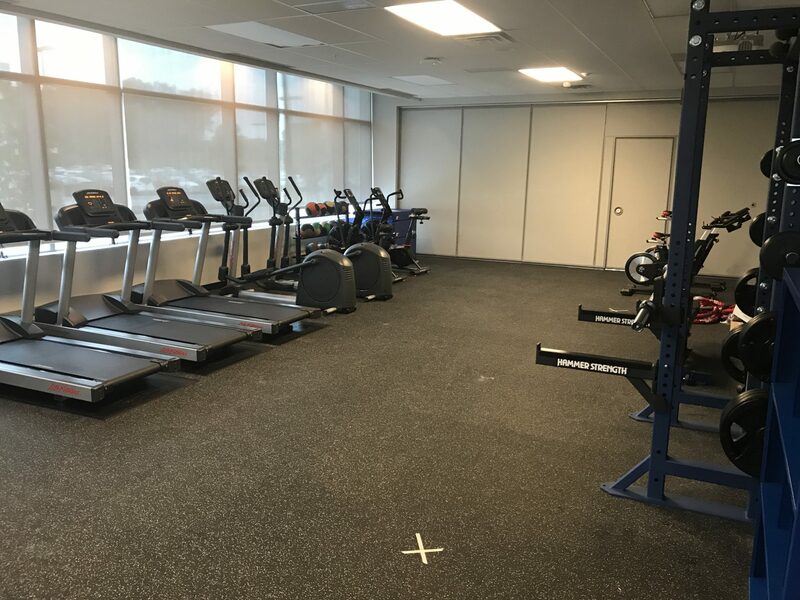 With a variety of free weight and cardio machines available for use during Physical Education class as well as after school, the new space provides additional opportunities for the school community to take their health into their own hands. Physical Education classes had been held at the Ciccotti Center in Albany, about a ten-minute drive from the TVHS campus. Having a fitness center available at the school saves time, allowing students more PE time during the school day. 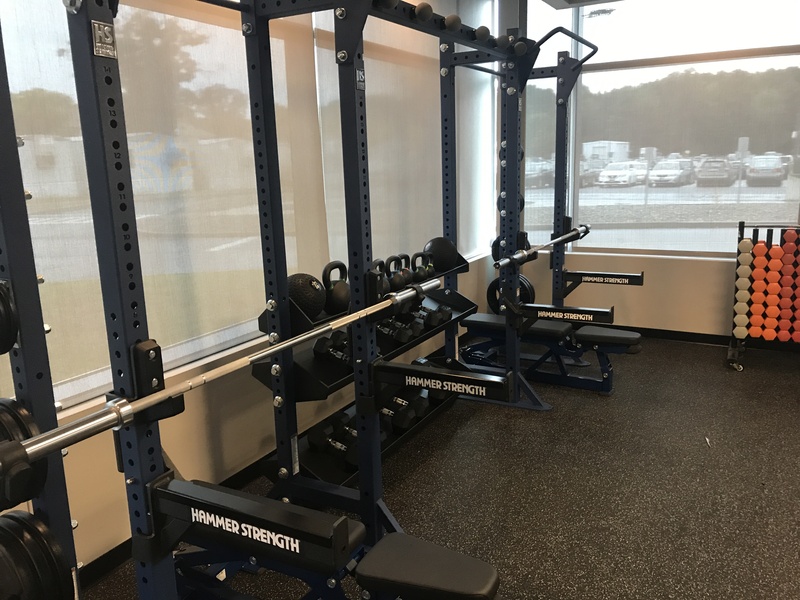 Students also have access to the equipment during their free time after school or during an IWT, as long as they are supervised. In class, PE teacher Andrew Betor says they’ll be using it often, but not always. He says during the winter he will teach a fitness unit, taking students deeper into fitness principles and goal setting. 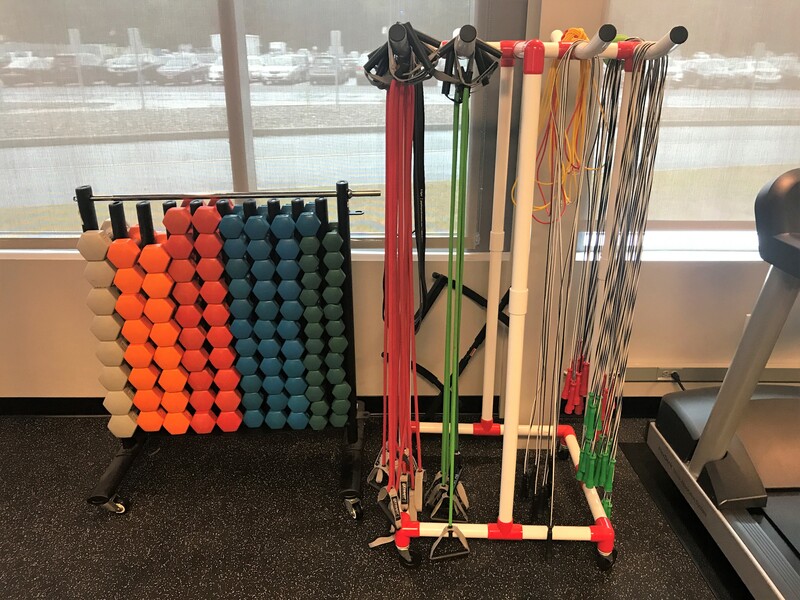 “Having this space and the amount of opportunity to use it is important for students because it allows them to learn and practice using the equipment in class, but also give them the opportunity to be active and work on their own fitness after school. It gives all students easy access to a great fitness center which not all students have outside of school,” said Betor. Previous Post Previous Post Say Boo to the Flu!